This section represents events which have occurred within the last year! The BC Seniors’ Games 2011! Three Islanders headed to the West Kootenays for the BC Senior Games held August 16-20, 2011 in Nelson, Castlegar and Trail. 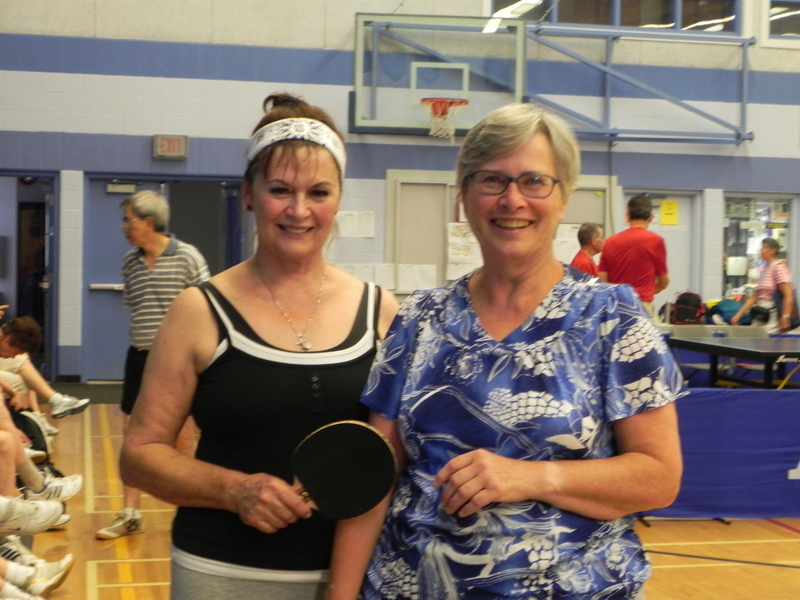 We are waiting for some photos of Bunny and Dez Decembrini with their medals from the BC Senior Games 2011 Whist Team. ALWAYS looking for a few photos of past events…. this page will show events of the past year … earlier years’ have another page. It is easy to upload.